Your guide to easily getting dinner on the table and getting back to spending time with family and friends. 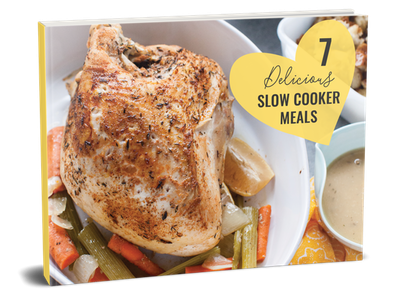 In this e-book, 7 Delicious Slow Cooker Meals, you’ll receive recipes that are easy to prep, delicious and simple for you to make any day of the week. Recipes are broken down into simple steps and make it super easy to prep in the morning or prep the night the before. So all you have to do is get up, turn it on, and when you get home, dinner's ready! Anyone can make these recipes and feel like a star! Included are recipes with prep times from 10 to 35 minutes (including one that’s a little longer prep, but I couldn’t leave out because it’s a huge hit every time I make it!). 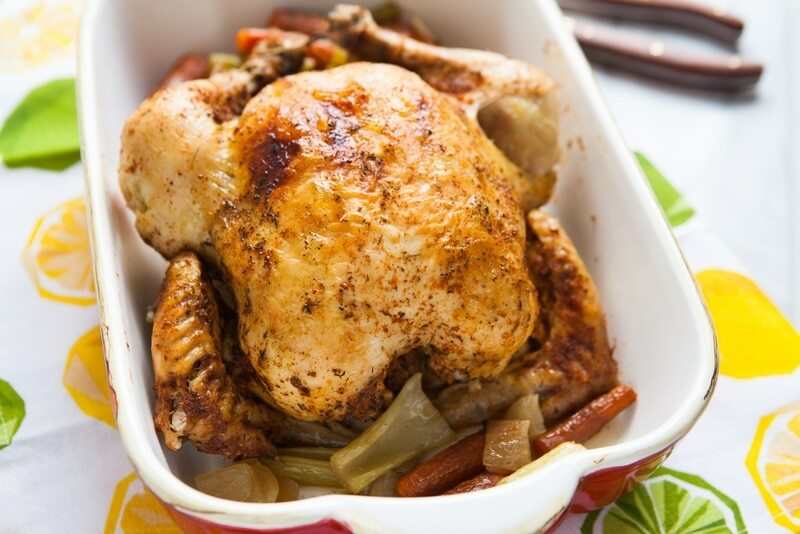 Honestly I don’t think I’ll ever go back to roasting chicken in the oven after this recipe. Simply amazing ! The chicken retained all its juices and was flavorful, just like a rotisserie chicken. The veggies even stayed intact ! I put cooked it for 4 hours on low then 1 hour on high because the chicken was still at little pink. I want to experiment with different rubs, maybe something more smoky/bbq next. Thank you! I’m not a very good cook, but I tried this recipe today and it was fabulous! The spices were just right and the chicken cooked beautifully in the crock pot. Super easy and deliciously moist. I’ll be trying more of your recipes, thanks! I made this tonight and it was outstanding. I knew I was in for a treat when I poked the chicken with a thermometer and a bunch of juice came squirting out. Delicious and not even a tiny bit dry! Just be careful when broiling. I burned the skin a little but it was okay. Julie Deily, Recipe Lover + Creator at TheLittleKitchen.net, calls herself a nerd all the time. She was a software engineer for ten years, during that time, she started The Little Kitchen in December 2009. 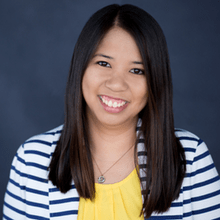 She shares on her blog recipes that are accessible to the home cook as well as her travels and personal stories about her life and family. *You are signing up to receive email from The Little Kitchen. We won't spam you and we won't sell your information.